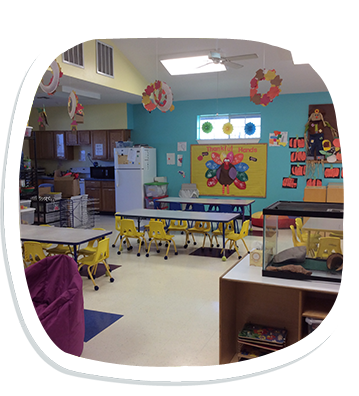 Kid’s Academy is a Buda, TX-based center offering colorful and engaging learning experiences for children. Believing that children learn best as they play, our facility features different daycare amenities that are strategically designed to add fun and excitement to each learning activity. From the vibrant colors of our classrooms to the different attractions in our outdoor playgrounds, we make sure that our center is both entertaining and mentally stimulating. Rest assured your children will love and enjoy coming to school! Check out our gallery to view photos of our center. Enroll your children and fill their childhood with adventures and wonderful discoveries! For your peace of mind, we encourage you to visit us today and take a look around. Call us to schedule a visit. We would be glad to show you around our daycare facility.